Stone is the most common building block in the world. 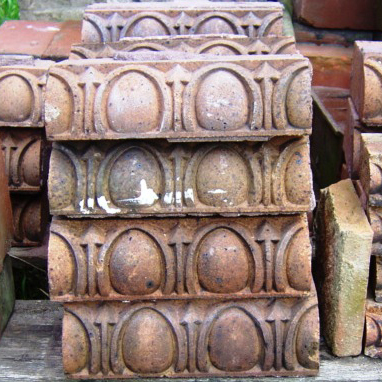 Bricks, cobble stone and Decorative terra-cotta changed the world of roads and building from ancient man till modern times. 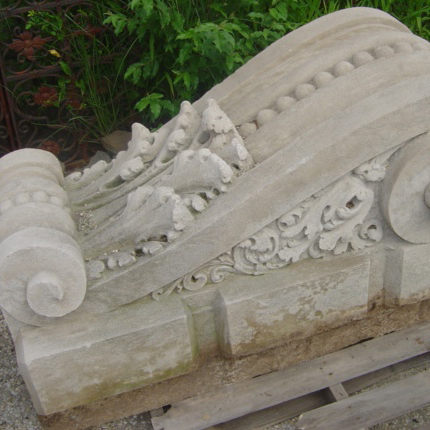 The most common stone used in building was limestone, slate, soap stone, granite, and marble. 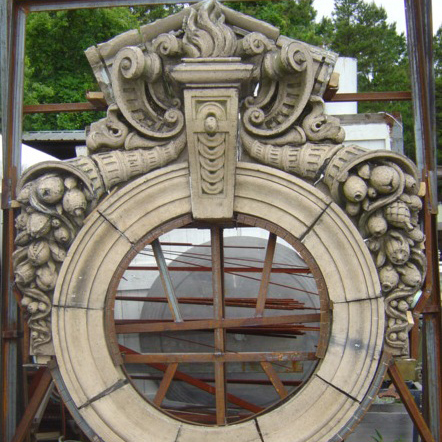 Recycling The Past has salvaged some amazing pieces from buildings across the US and the globe.